For good, not for profit! Did you know we are one of the world’s largest international membership organisations with more than 3.7 million members? For us it’s not just about having a place to stay, it’s about you experiencing all that hostelling has to offer and creating amazing memories - whether that’s learning about new cultures, meeting new people or discovering yourself along the way. We work with Youth Hostel Associations in 80 countries to ensure that hostelling is open to everyone, is affordable and offers you a great night’s sleep in a safe environment. HI hostels can be found in some of the most inspiring and unusual places in the world. Fancy a stay in a jail? Or in a castle? Or maybe in a train? Check out some of our most unique hostels. Since the beginning of Youth Hostelling nearly 100 year ago one thing was clear: Regardless of origin or wealth young people should be able to explore the world, experience community and through the stay in Hostels broaden their horizons and enrichen their life’s. Education and tolerance are just as important to us today as they were then. With the aim to open eyes as well as minds, to grow their appreciation for the world around them. We hope to strengthen backbones and support intercultural meetings and understanding and like that create a greater future for everyone. 1909 German school teacher Richard Schirrmann sees the need for overnight accommodation for school children so that they have a place to stay during class trips. Schools are then used during the holidays, with classrooms being temporarily converted to accommodate beds. Schirrmann sets up the first youth hostel in his own school in Altena, Westphalia. 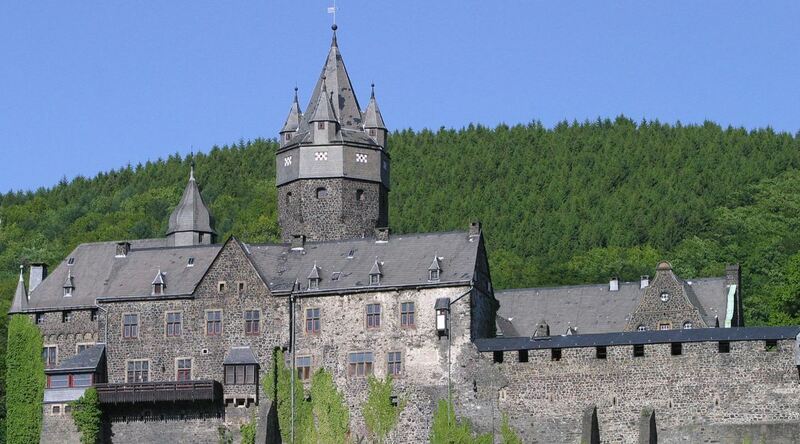 Soon after this is replaced by a permanent hostel in Altena Castle (a real medieval fortified castle!). Still a castle today, we dare you to visit it! "It is impossible to squeeze the limitless world into a crowded classroom. So the school must go out into the world." 1919 The idea of hostelling spreads across Germany and Schirrmann founds the German Youth Hostel Association. The youth hostel movement quickly spreads worldwide so the International Youth Hostel Federation (IYHF) is founded. Richard Schirrmann is appointed President. It was agreed by through conference that participants accept as their ultimate objective the reciprocal recognition of national membership cards in all countries, and they will work to achieve this objective as quickly as possible. This was the start of national membership cards being recognised worldwide. 1936 Schirrmann is forced to resign by the German government. The youth hostel movement began to expand rapidly into new continents; Asia, Africa and Latin America. Known as the decade of development – the international network agreed to work together to open up new markets. From 2000 onwards the concept of Youth Hostelling for Peace and International Understanding was embraced. 2006 The International Youth Hostel Federation (IYHF) operates as Hostelling International (HI). 2009 The 100th anniversary was celebrated all over the HI network. HI and all its member associations sign the HI Sustainability Charter - Our policy in sustainable tourism, demonstrating the commitment of the movement to “intensifying their efforts to achieve a worldwide network of sustainable organisations and hostels”. HI becomes a member of the Global Sustainable Tourism Council (GSTC) International Standards Working Group (ISWG). HI receives the Golden Backpack Awards UK by TNT Magazine - Winner in the Besy Hostels category. 2012 HI receives the myclimate award for “Newcomer of the Year” in the hotel industry. HI receives the Ambassador for Peace Award from the International Institute for Peace Through Tourism (IIPT) for its work encouraging young people to travel to break down cultural barriers and promote peace. Recognition from the UNWTO, runner up for the Award for Excellence and Innovation in Tourism in the category “Non-Governmental Organizations”. Big Blog Exchange in Innovation category. 2014 HI becomes a member of the UNWTO Affiliate Members Programme. HI is elected Vice-Chairman of the UN World Tourism Organisation (UNWTO) Affiliate Members Programme and part of the UNWTO Committee on Tourism and Sustainability. First global Sleep for Peace campaign. The HI-Quality & Sustainability standards are recognised by the Global Sustainable Tourism Council. HI adopts the 10 areas of Sustainable Hostelling as our Strategy to deliver the HI Sustainability Charter and contribute to the Sustainable Development Goals (SDGs). 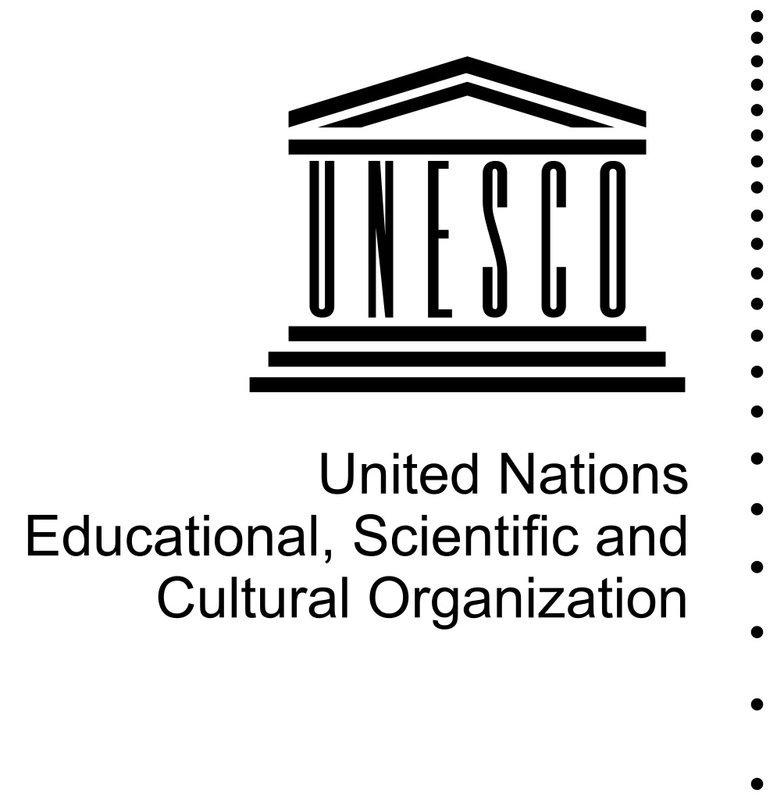 HI celebrates the United Nations (UN) International Year of Sustainable Tourism for Development. HI is elected to lead the UNWTO SDGs Support Working Group for Affiliate Members. The HI International Office is Quality & Sustainability certified.